Would A “Loving” God Allow Anything Bad to Happen to His Creation? If the morally benevolent, all-powerful, Divine Creator of the universe I describe in God’s Crime Scene does indeed exist, how are we to explain the existence of evil? My experience as a homicide detective taught me a lot about how difficult it is to explain any act of evil. When trying to explain the manner in which a crime occurs (or when trying to make a case for the involvement of a particular suspect), we must always be prepared to explain and illustrate the cumulative, complex, interconnected causal factors involved. There are no easy answers. The truth is always more complicated than we would like. What precisely does it mean to be “all-loving”, particularly when we apply this definition to the Divine Creator of the universe? 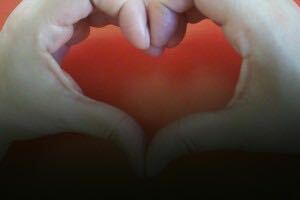 Popular cultural definitions of “love” typically refer to “kindness,” “gentleness,” “adoration,” or “affection.” But if you’re a parent, you know love is much more than this. There are times when kindness and tenderness are appropriate expressions of love, and there are times when love demands stern discipline, correction, and guidance. Good parents learn to embrace a fuller, richer, more complex definition of love. But there’s a difference between the love of a parent and the love of a grandparent. Parents must embrace a more balanced approach with their children if they truly love them. If the loving nature of the Divine Creator is as broad and all-encompassing as that of a parent, we should expect some difficult circumstances to be an evidence of the Creator’s love, especially if a greater good is achieved as a result of temporal suffering. Parents often discipline their children to accomplish an important goal, but our children usually fail to see our efforts as loving. 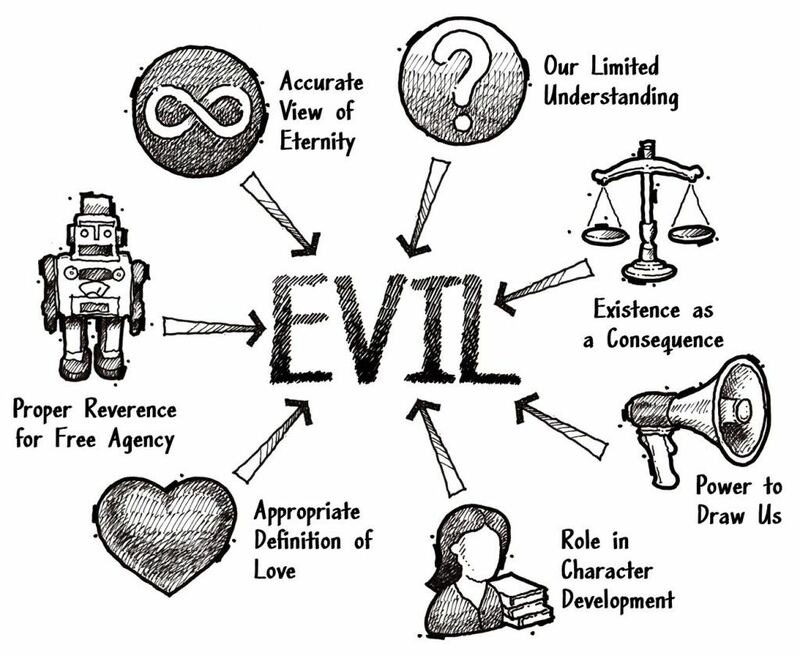 Any effort to explain a particular act of evil must take into account an appropriate definition of “love” along with an accurate view of eternity, a proper reverence for free agency, and an understanding of the role of evil in character development and its power to draw us to God. We must also remember our own accountability in acts of evil and our limited understanding of what God might be doing given His omniscience. That’s a lot to consider; explaining the problem of evil is a problem of its own, given the complexity of the answer. That shouldn’t surprise us, it’s the nature of all my homicide cases. A murder occurs in a moment, the explanation will take weeks in front of a jury. 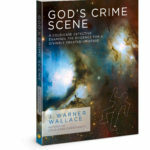 To better understand the interconnected relationship between the seven considerations for evil I’ve mentioned, please refer to God’s Crime Scene, Chapter Eight – The Evidence of Evil: Can God and Evil Coexist? Next Are Moral Truths a Product of Individual Belief?